Intaka Tech (Pty) Ltd (“the Company”) is engaged in the development, manufacturing and sale of water purification equipment and on site gas generation systems for oxygen and nitrogen. 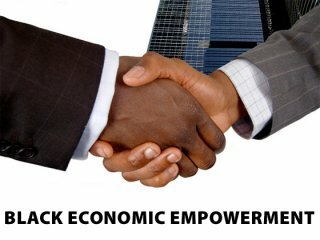 In January 2016, the Company began the process of renewing its Broad-Based Black Economic Empowerment (“B-BBEE”) Scorecard, under the Qualifying Small Enterprises Scorecard. The Socio-Economic Development initiative undertaken by the Company serves as leading example for empowerment in South Africa. The donation made to The Spirit Foundation, has enabled the upliftment and care of a financially disadvantaged learner by providing a scholarship for high school education.